OTTAWA, ON – Big Rig Brewery has announced that an award-winning brand previously available exclusively at the brewpub and brewery is now on LCBO shelves, and a new collaboration with Great Lakes Brewery will be following soon. 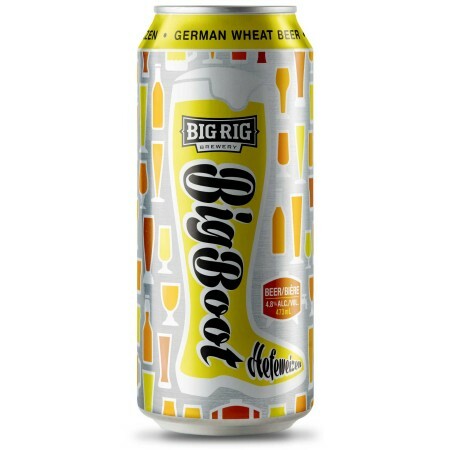 Big Rig Big Boot Hefeweizen is available now until the end of summer in 473 ml cans at LCBO locations throughout the province, as well as in cans and on tap at Big Rig. Following the launch event, Found Bikes Ride Faster will roll out to select LCBO stores across Ontario.